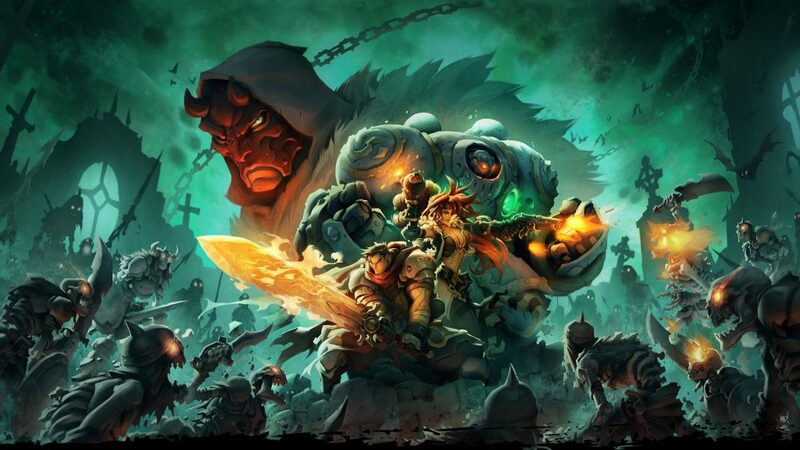 The console turn based RPG Battle Chasers Nightwar coming to android this summer. you will build your team out of six available heroes and then set out to battle across a bunch of different dungeons. In this game you will use variety of skills.It's very intresting RPG game that will be coming to android. you can also craft to create a new items, solve puzzles to progress and read the comic that the game draws inspiration from. It will launch on android this summer, but we have no exact date information when it will be available.